Most of enterprise applications use SAML2 to engage a third-party identity provider to grant access to systems that are only authenticated against the enterprise application. These enterprise applications might need to consume OAuth-protected resources through APIs, after validating them against an OAuth2.0 authentication server. 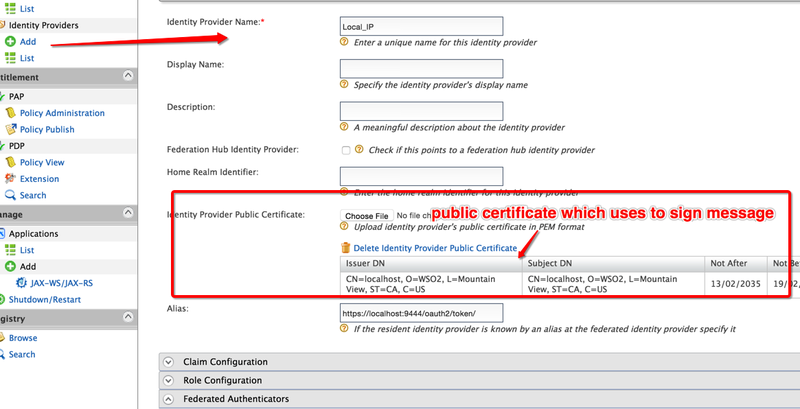 However, an enterprise application that already has a working SAML2.0 based Single Sign On infrastructure between itself and the IDP prefers to use the existing trust relationship, even if the OAuth authorization server is entirely different from the IDP. 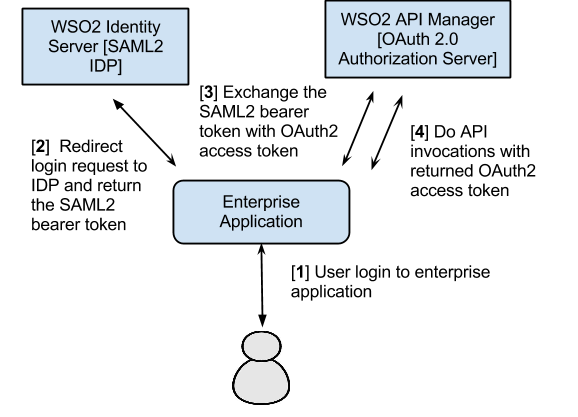 The SAML2 Bearer Assertion Profile for OAuth2.0 helps leverage this existing trust relationship by presenting the SAML2.0 token to the authorization server and exchanging it to an OAuth2.0 access token and then use that OAuth token to get access to APIs. 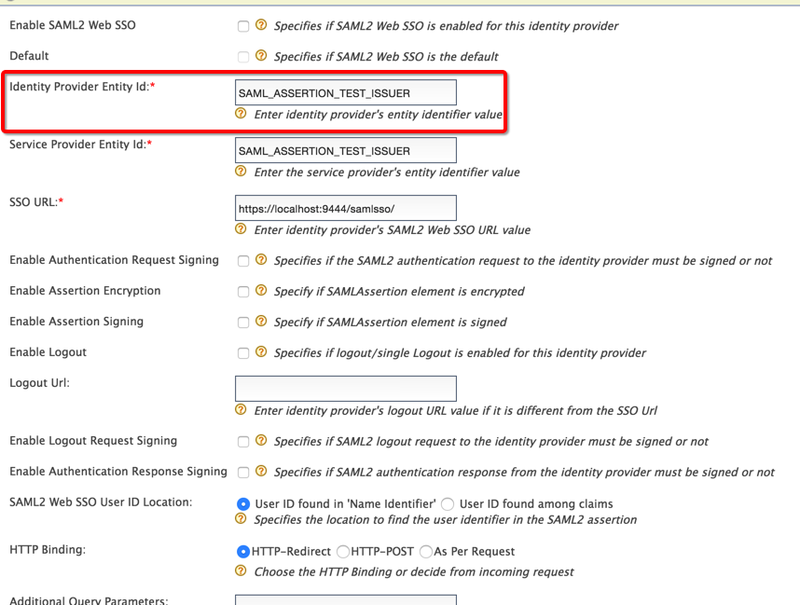 Now need to request SAML token for the user, for that have created a script as follows, make sure the SAML request being signed using the public certificate.